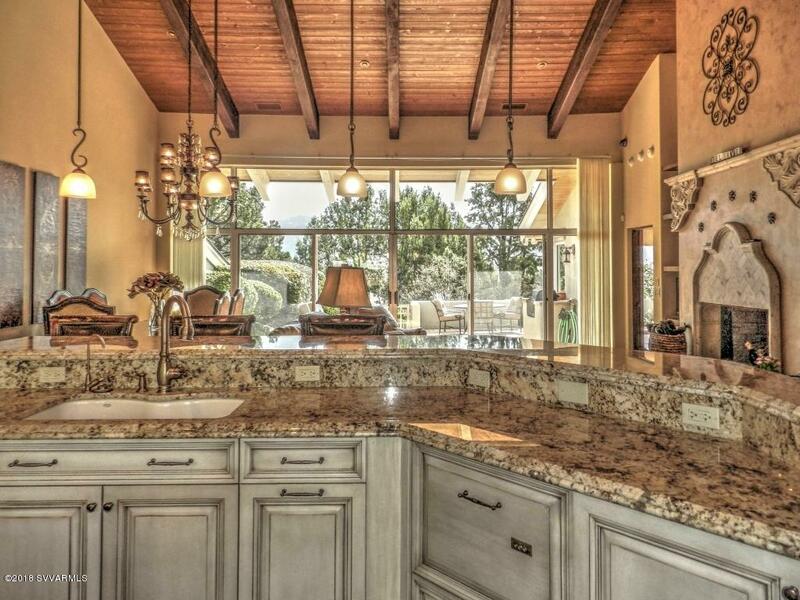 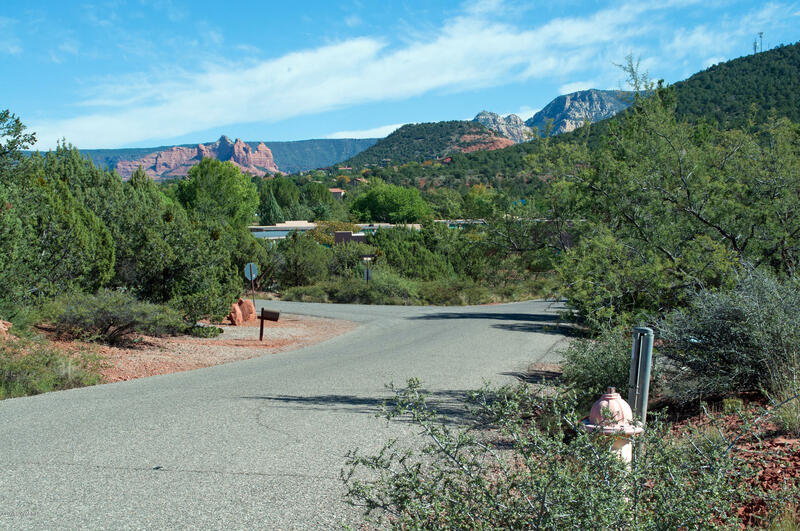 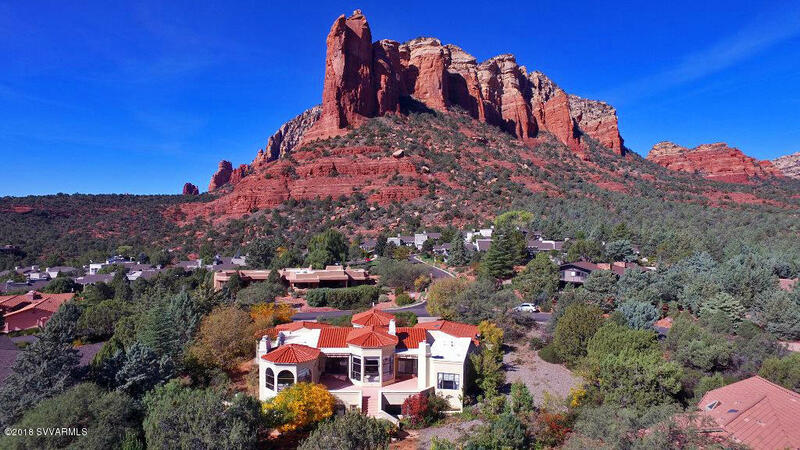 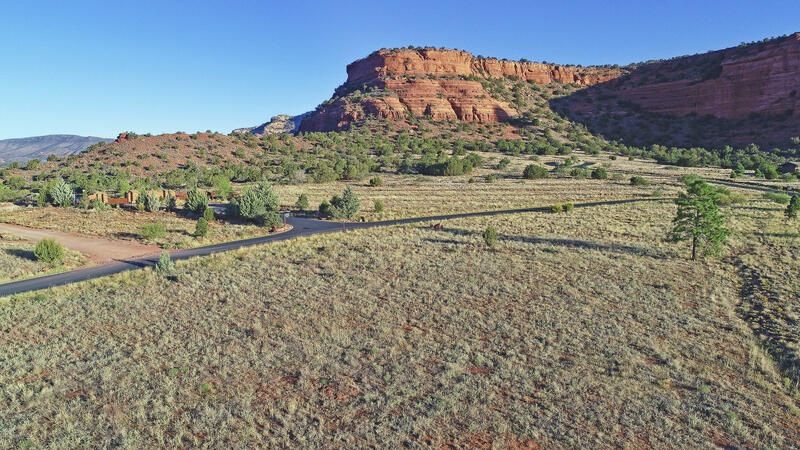 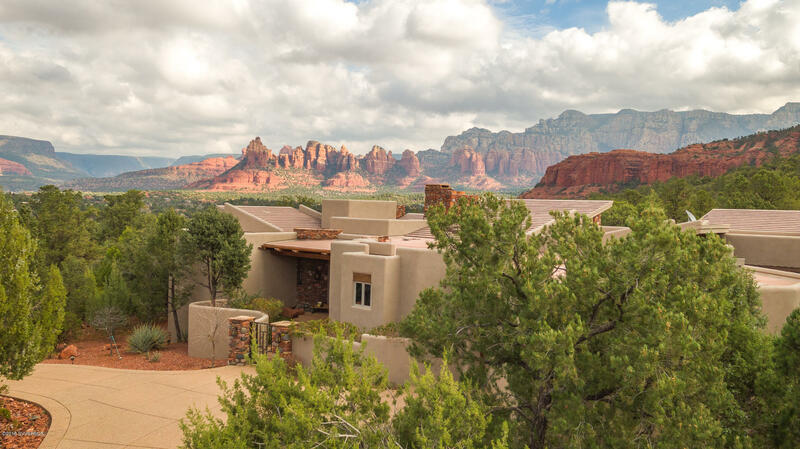 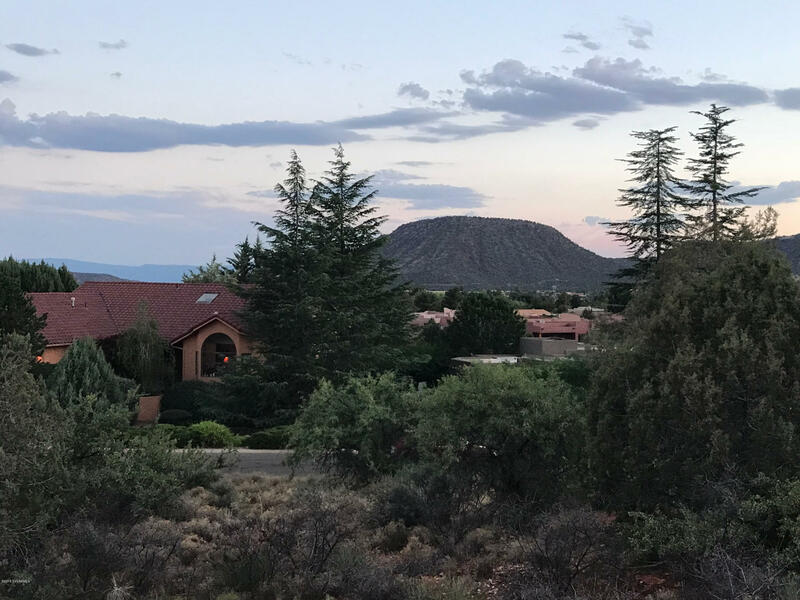 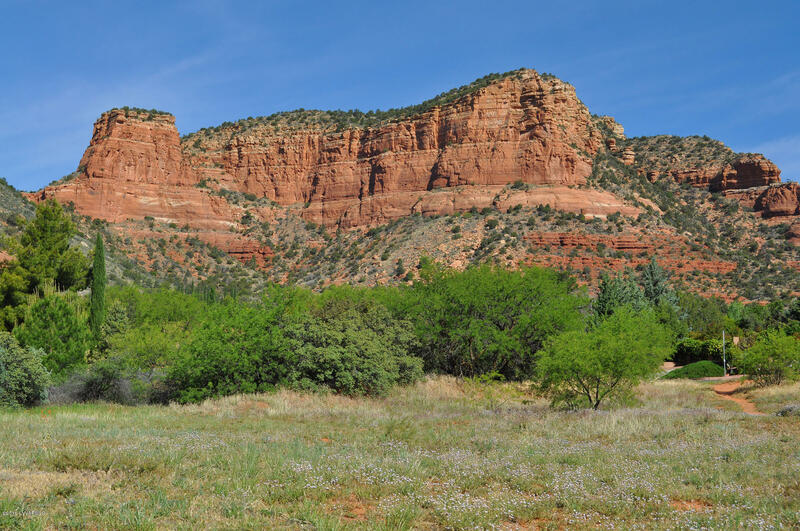 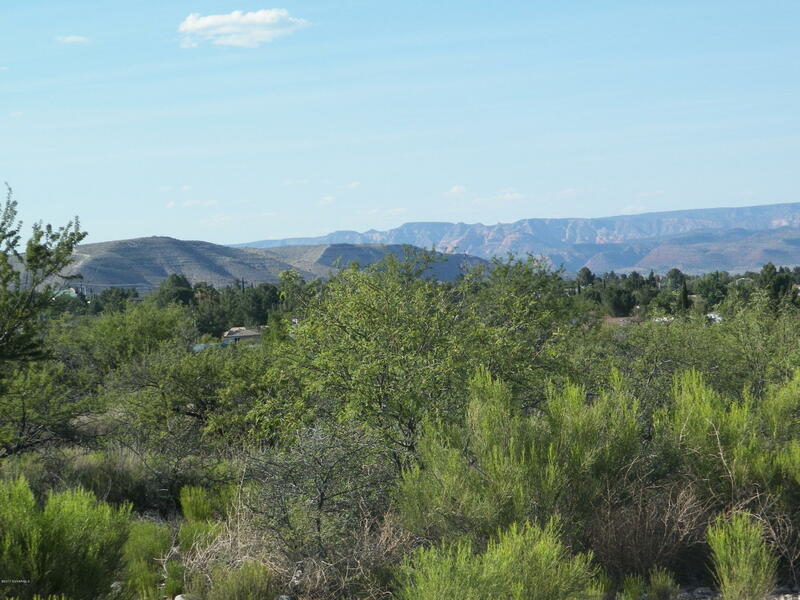 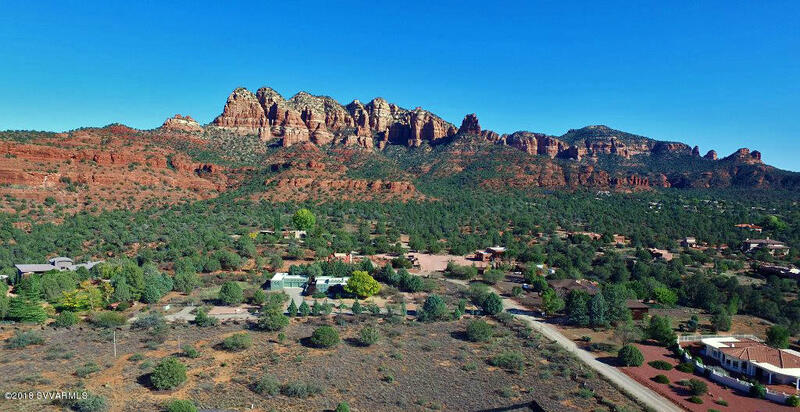 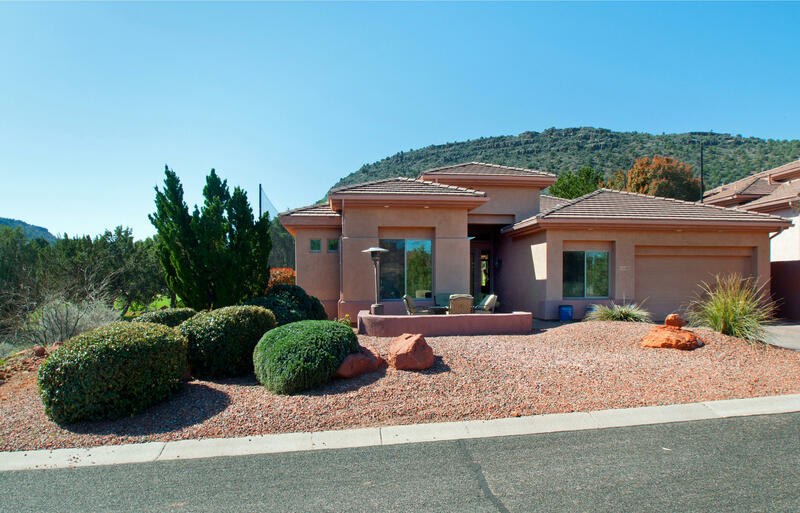 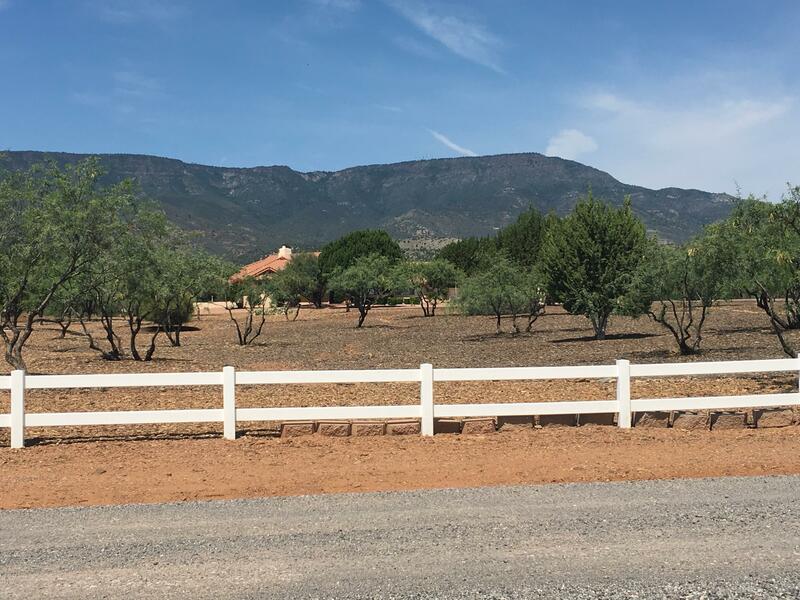 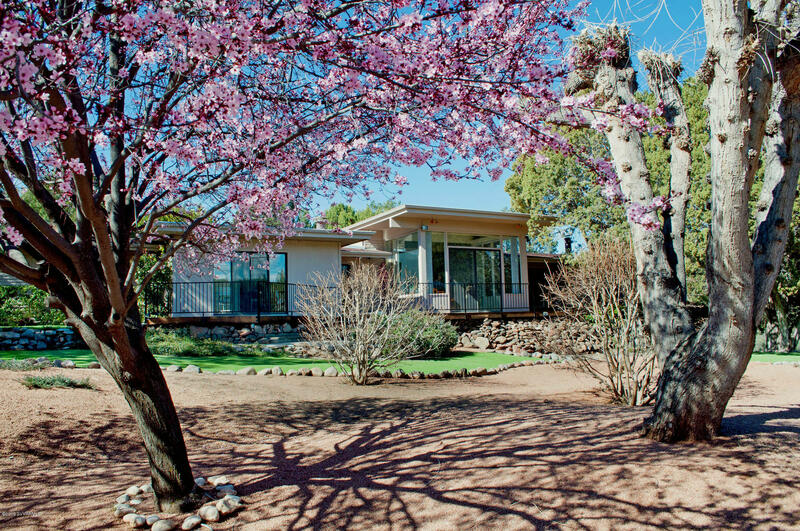 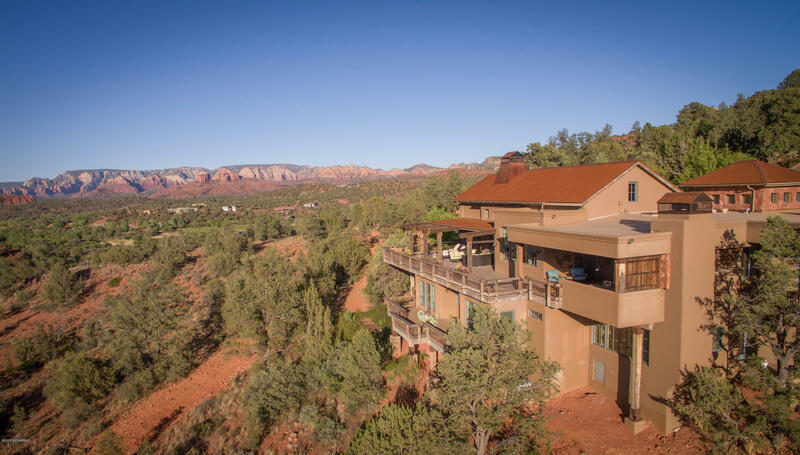 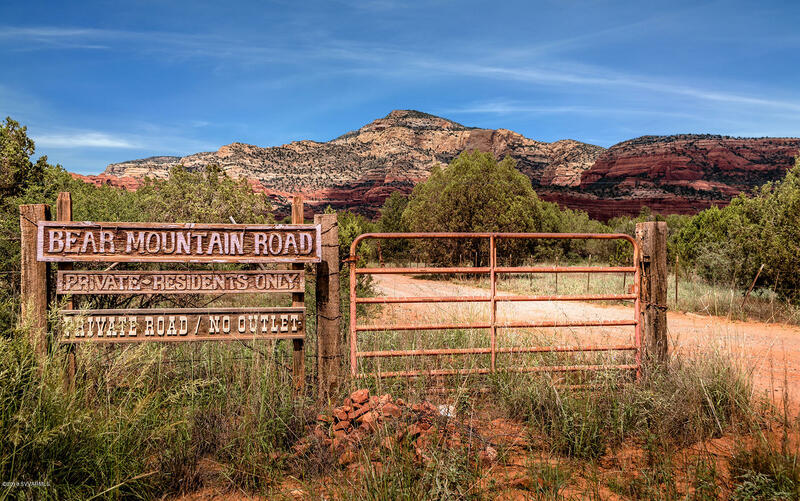 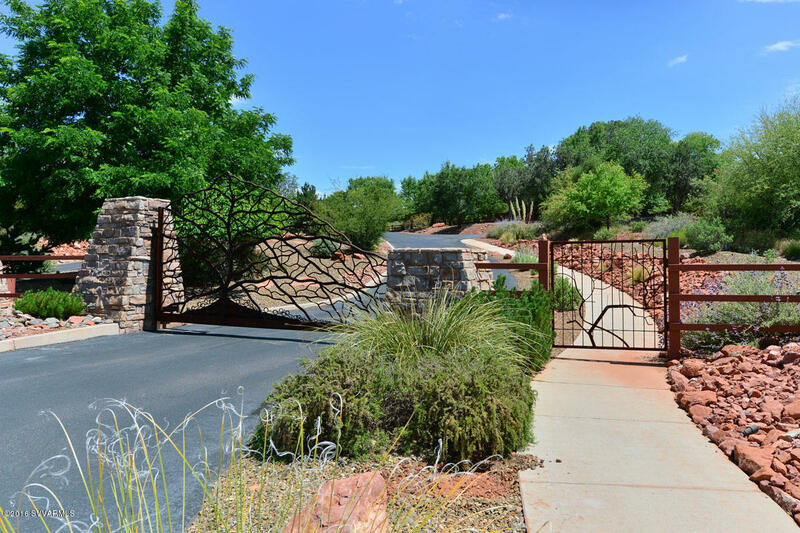 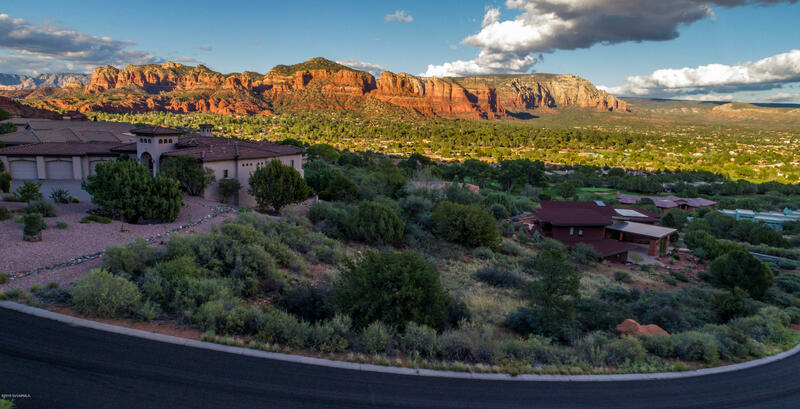 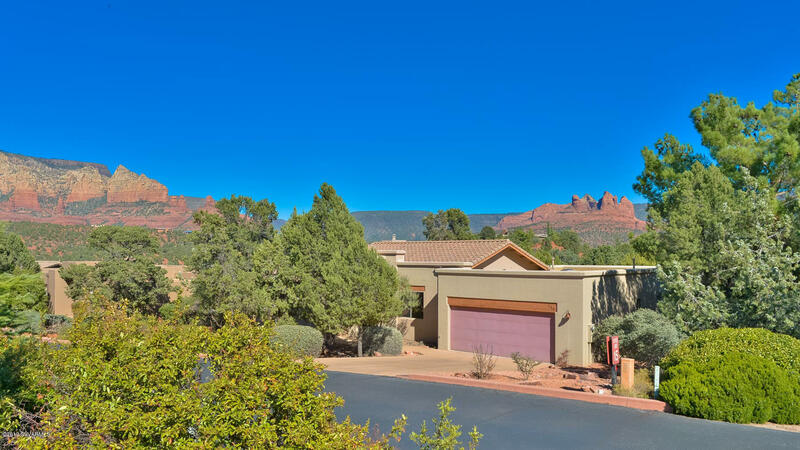 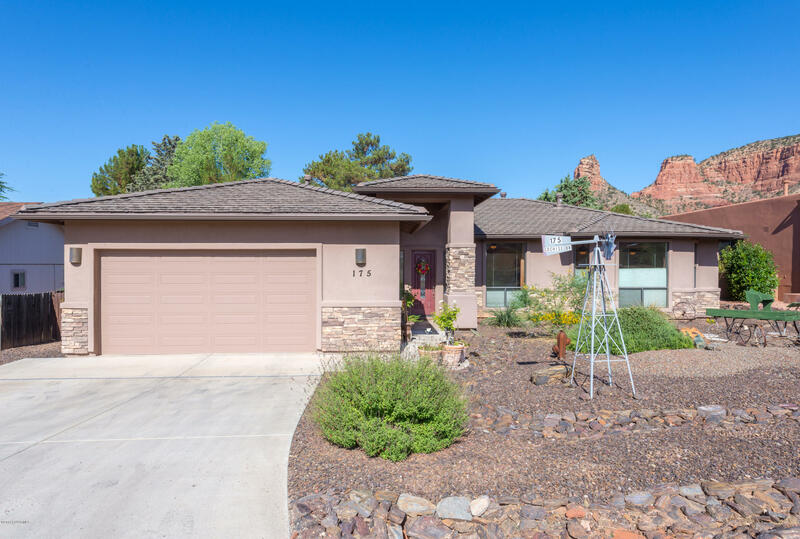 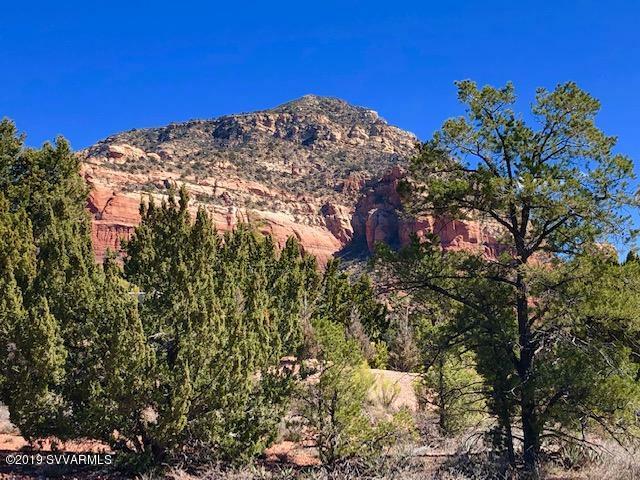 Come enjoy one of the last prime lots available on the park with panoramic views over the Verde Valley and beyond to Sedona Red Rocks in the distance. 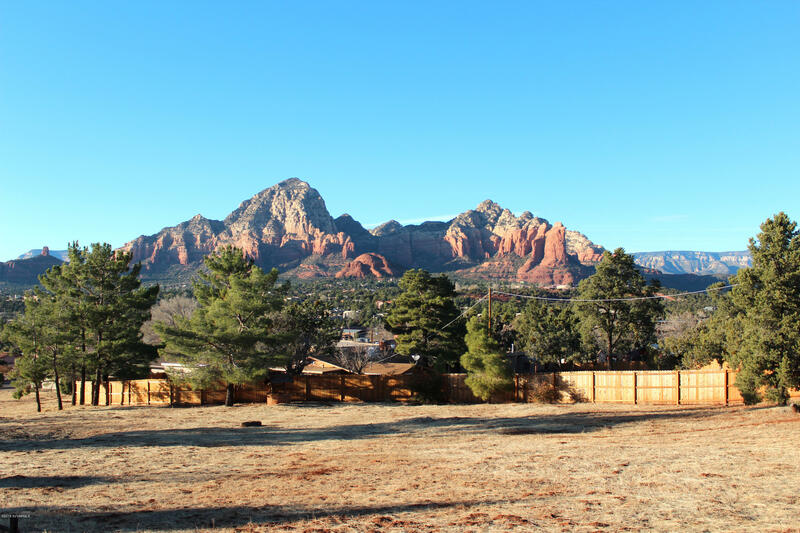 Shaded afternoon backyard will offer sweeping views over the park to the East . 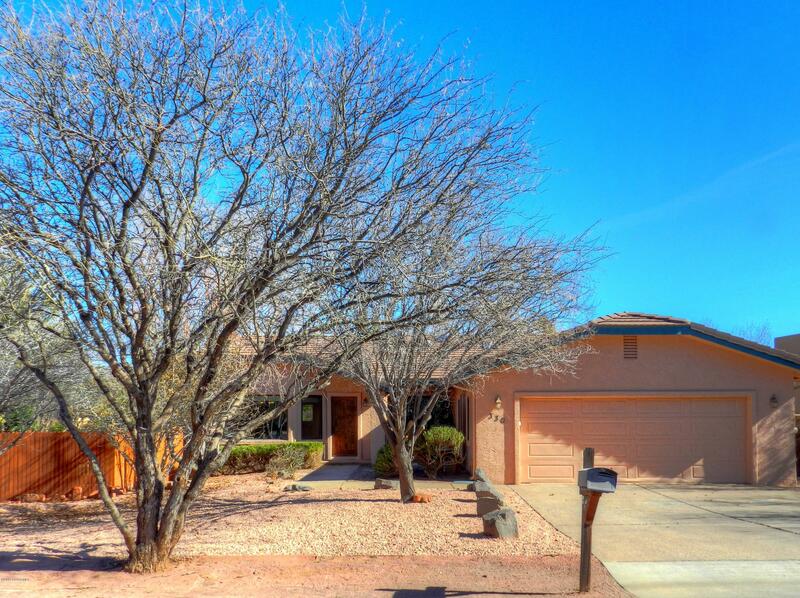 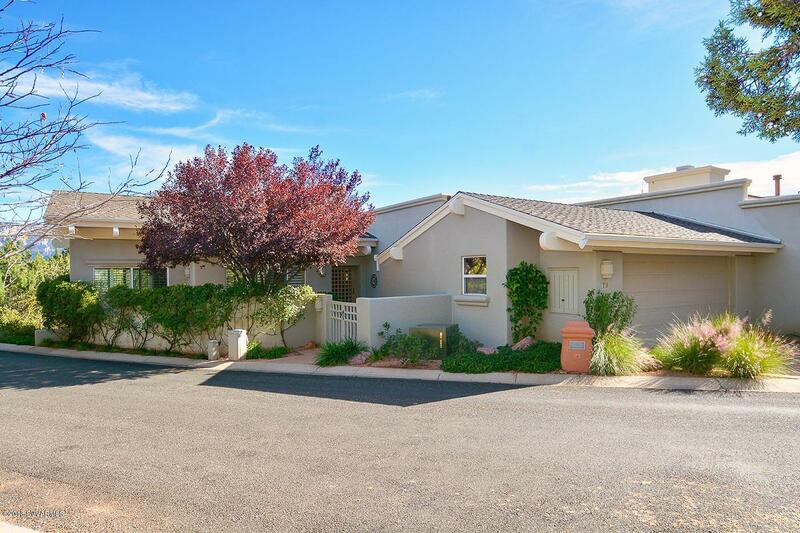 Corner lot provides potential convenient RV access too. 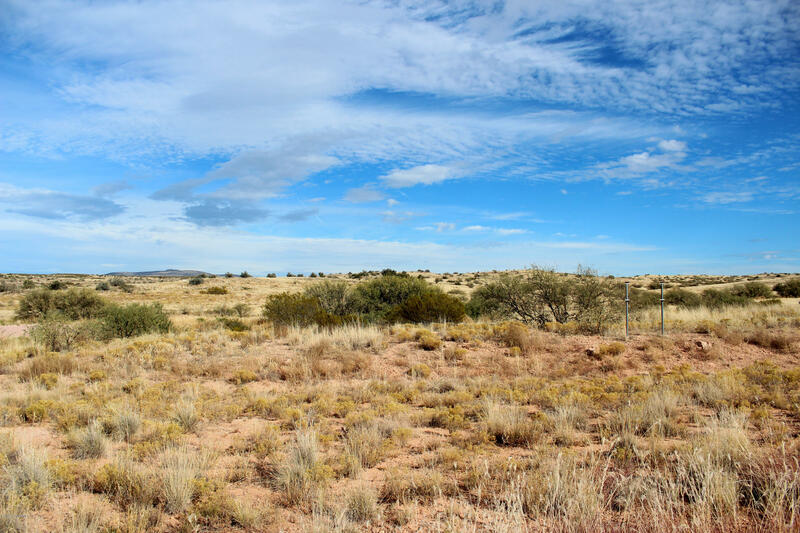 The very first lot selected in the original sales offering and easy to see why. 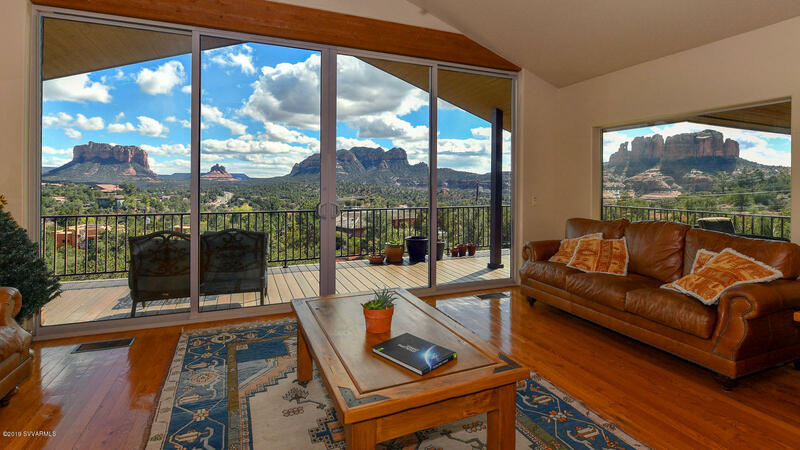 Perhaps the finest location in Crossroads at Mingus.